Exclusive First Listen: Laura Veirs Veirs' latest release, July Flame, is a stripped-down album, using atmosphere and tension as the connective tissue for the songs. Veirs says she was in a writing slump going into this record, so she challenged herself with odd tunings on her nylon-string guitar. She dug deep inside for inspiration, did away with her full band for most of the album and wrote many of these tracks in her barn in Portland, Ore. Audio for this feature is no longer available. The album was released on Jan. 12. 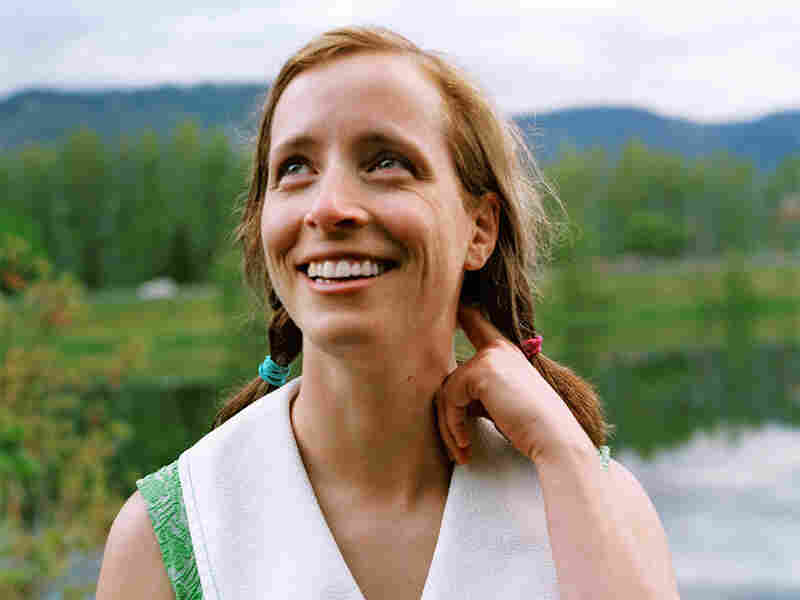 Laura Veirs' latest release, the stripped-down July Flame, uses atmosphere and tension as the connective tissue for its songs. Veirs, who's been setting her observations to song since 1999, says she was in a writing slump going into this record, so she challenged herself with odd tunings on her nylon-string guitar. She dug deep inside for inspiration, did away with her full band for most of the album and wrote many of these tracks in her barn in Portland, Ore. The sounds on July Flame were created with Veirs' producer, Tucker Martine; this is their sixth record together. Martine is known as the producer for records by The Decemberists, Laura Gibson and Thao Nguyen, among others, as well as a collaborator with guitarist Bill Frisell. On July Flame, you'll hear her beautiful finger-picking, vocals by Jim James of My Morning Jacket, and gorgeous string arrangements by Stephen Barber. There are songs about subjects as seemingly innocuous as summer peaches ("July Flame"), as well as a tribute to legendary studio musician Carol Kaye. Although Veirs has been on Nonesuch Records for her past three albums, July Flame will come out on her own label, Raven Marching Band Records, on Jan. 12. Please leave your thoughts on the album in the comments section below.